Shop online for 4 woodland hobby books at discounts up to 24%. Train is the most popular of the 3 woodland hobby books categories, then Dioramas, and How-To. 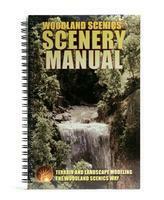 This Is "The Scenery Manual: Terrain and Landscape Modeling the Woodland Scenics Way" Book. This is a 101 Page SubTerrain How-To-Book from Woodland Scenics. 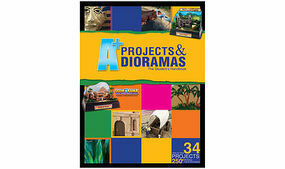 This is the "A+ Projects & Dioramas: The Student's Handbook" book from Woodland Scenics.